Over the last couple of months, I have received countless emails from entrepreneurs requesting help on either coming up with a brand name or helping select from a short list of potential names. Although these friction points are on opposite ends of the naming journey, both have their unique challenges, from brand positioning to trademark screening to domain acquisition. The naming inquiries landing in my inbox aren’t limited to a specific industry, instead they expand across a variety of industries, from cooking classes, to the travel space to investment funds and even students trying to launch a side project in college. And, you can only use a placeholder name for so long. Eventually you need to buy a domain, register your business, design a logo and swoop up those social handles. Answering the question “What should I name my business?” is more frustrating than trying to get anything done with Comcast, building IKEA furniture or filing your year-end business taxes (thankfully Quickbooks makes this one a snap). Is there really anything more challenging at the early stages of getting your startup off the ground? 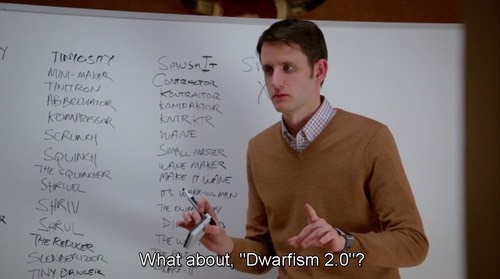 From what I have noticed, most founders at least take a stab at coming up with a name. They read countless articles, watch Youtube videos, talk to friends who have launched companies, attend local small business meet ups, play around with a couple name generators, and some even stumble upon brandable marketplaces. 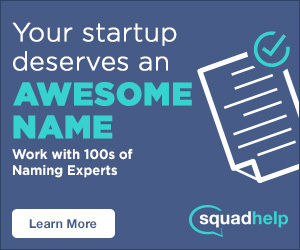 However, what I normally discover after a brief conversation, is that few are aware of the crowdsourcing services available for coming up with a business name. It’s the unknown between DIY and naming agencies. Crowdsourcing has grown in popularity over the years. Brands like 99designs, usertesting, Amazon’s Mechanical Turk, Designhill, Kickstarter (crowdfunding), and others have built intuitive platforms to help entrepreneurs streamline, grow and scale their businesses, all while tapping into the minds of creative people from all around the world. Some of the services even offer a 100% money back guarantee if you are not satisfied at the end of the project. I frequently recommend crowdsourcing a company name when budgets are minimal and the entrepreneur is working on the project solo. I created a fictitious company, one I am still considering pursuing and experimented with the four most popular crowdsourcing naming services to better understand the process. You can learn about my experience here. Crowdsourcing is an effective way to generate new ideas when your mind is stuck to a handful of words. It brings a new perspective, induces creativity and frees you up to solve other early stage business challenges. One of my favorite parts is that the services allow you to collaborate and rate the names being submitted. This helps align both parties so the quality of names being submitted improves over time and streamlines the section process at the end. I have highlighted a few contest winners for each crowdsourcing service below to give you a glimpse into some of the winning names selected and the type of businesses launching contests. It only takes a blink of an eye to spot the diversity. Launching a company for the first time is beyond exciting. It’s fun, rewarding and challenging all at the same time, it’s a roller coaster filled with ups and downs. Do me a favor, wherever you store your business plan, write down “Naming is harder than tackling a home improvement project for the first time” to serve as a reminder that you are not alone. It’s a challenge that takes patience and time so get started early and let your words incubate. If you need help, leverage a crowdsourcing service, similar to how you might use Thumbtack (great name by the way!) to get help on your home improvement project. And, whatever you do, as tempting as it might be, don’t go out and buy marketing swag before you launch your product or even better, acquire your first paying customer. 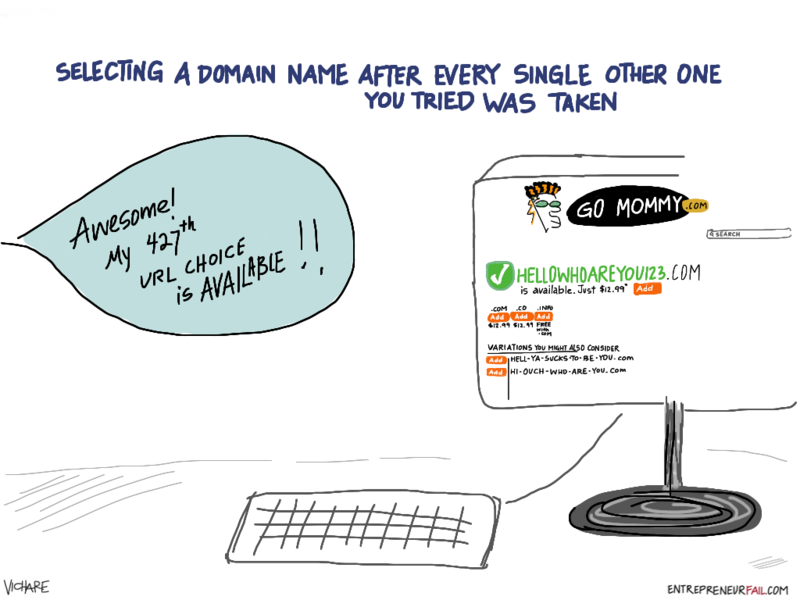 Have you crowdsourced a business name before? If so, tell us about your experience, what worked well? What didn’t work well? 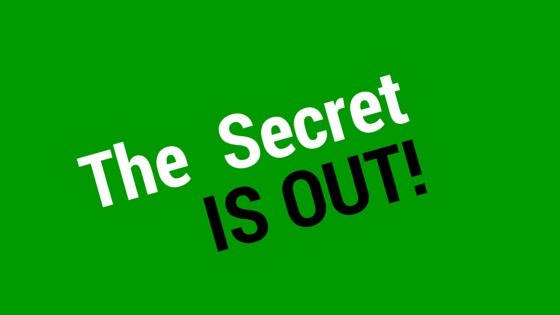 If you have any secrets to help other entrepreneurs accelerate their naming process- tools, tips or resources, share them in the comments, let’s keep the discussion going.